One way gamers have been able to gauge what the turnout of the console war will be like this holiday season is by using polls from various outlets and sources. Just about every poll out there favors the PlayStation 4 over the Xbox One since the polls went live in May... until now. 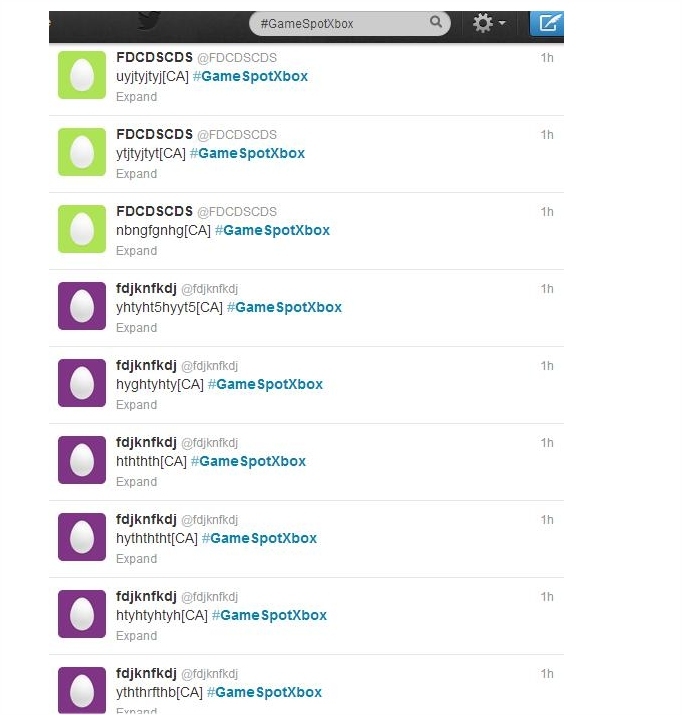 It's been discovered that the global twitter poll that original showcased how much people hated the Xbox One (when it had the original DRM policies) has now drastically changed, with Gamesided reporting on the fact that bots are now padding the Xbox One votes in the America territories to give an edge to Microsoft's console. You can see the new results in the image below. 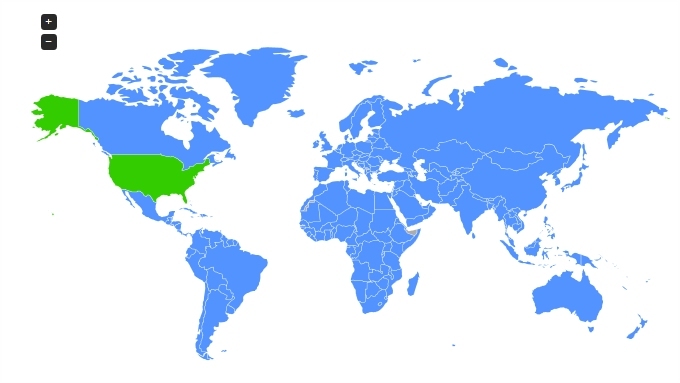 The blue represents the poll votes from around the world for the PlayStation 4, where-as the green represents the poll votes from the around the world for the Xbox One. As you can clearly see, the United States shows a disproportionate gain over a short period of time. In fact, the Xbox One now leads the PS4 in the U.S., by a 60/40 margin. You can see it in the image below. If you think that the poll moved over organically; that maybe gamers in the U.S., changed their minds after all the Xbox 180 maneuvers, think again. Originally, many fanboys kept saying that the entire world was vote-gaming in favor of the PS4, and that's why Amazon shutdown their E3 sponsored poll early... an E3 sponsorship bought and paid for by Microsoft, as reported by PS4 Daily. Of course, all the PS4 polls reflected gamer sentiment across every video game community in the world: Everyone hated the Xbox One and its DRM policies. They were voting with their wallets. Not only did the polls reflect what people felt about the situation, but so did pre-orders, with the PS4 ranking as one of the top selling consoles of the year, shortly after pre-orders opened on Amazon, as well as ranking as one of the top-selling items on pre-order lists for major outlets and retailers the world around. In addition to this, Sony revealed that the PS4 has already garnered more than a million pre-orders worldwide and Gamestop has 1.5 million gamers on standby to be notified about their pre-order. Compounded with the embarrassing showing at E3 using high-end Windows 7 PCs to showcase a lot of the games on the Xbox One, this is a sad and pathetic display that only further hurts the image of the Xbox One. Obviously it was done in an attempt to bolster the prestige of Microsoft's new console, despite the fact that the console is just trailing behind Sony's PS4 on just about every front, including the amount of games it will have, indie support, hardware performance, pre-orders and general appeal. But as the old adage goes: Cheaters never prosper... unless you're a banker on Wall Street.